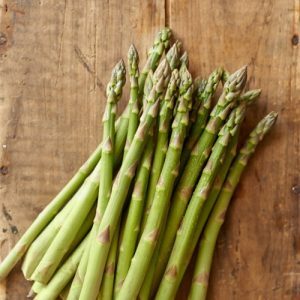 Pre-Order your 2018 Asparagus Crowns! *Order must be a minimum of 25 crowns. until after they are dug out of the ground - likely around mid-April 2018. Please only click "local pick up" (upon checkout) if you wish to pick up your order. Otherwise, you must pay for shipping.